The grapes grown in our own vineyards in the heart of the eminent California wine country are destined to become the exclusive wines of TrustWino. The grapes from our vineyards are the only grapes we process for the honor of carrying the TrustWino label. From planting to harvest and from production to palate, TrustWino’s entire focus is on delivering only the finest varietals to your table. Whether you are a wine importer, wine wholesaler or distributor with the intent to buy Napa Valley wines, you will be definitely interested in our TrustWino fine wine packages’ competitive prices. Our wholesale package can be custom-tailored to suit your request. We are honored to have the incomparable experience and expertise of Cris Rota, our TrustWino wine master. As a California wine producer and global exporter, we control every step of winemaking and distribution to provide the wine experience for our partners desire and to ensure the finest quality and consistency at competitive prices. Selective wine grapes of TrustWino Napa Valley vineyard are the heritage that we want to share with you and your clients, delivering the authenticity and richness of California vine in every sip. Every bottle of our wine has the distinctive flavor profile selected and developed by our experts. The combination of their experience and the blending of traditional methods and cutting-edge technologies creates the exceptional taste of TrustWino Californian premier wines. We ship to any destination you request, inside or outside the USA. 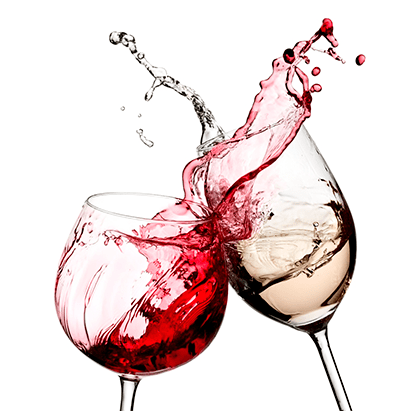 Our minimum order quantity is 400 cases or 4800 bottles of wine. We deliver California wines around the world according to all wine exporting regulations. 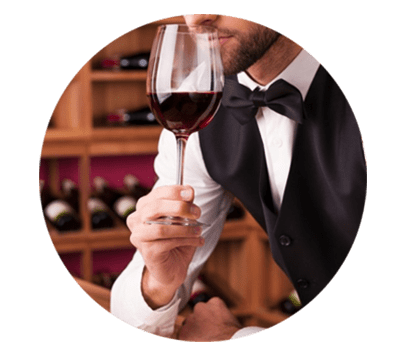 We can handle all consolidation and logistics so you will get the best service even for the order of one container, loaded with the esteemed TrustWino wines of Napa Valley. Let us help you with your TrustWino California wine export or purchase inquiry. looking to purchase, cases (12 bottles)? this wine as a Private Label wine?